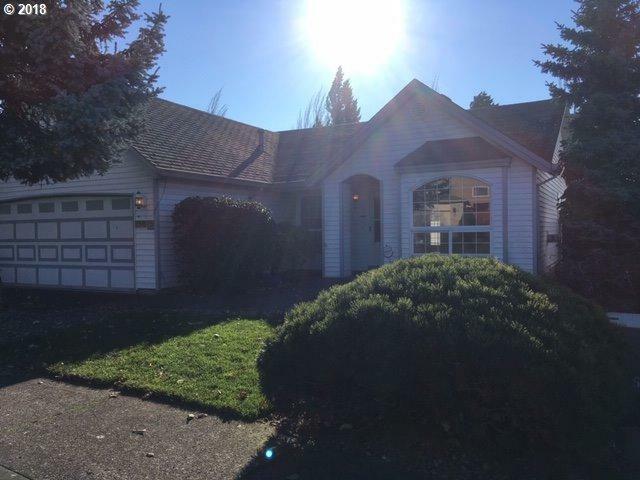 Enjoy the view from a South facing deck over a large back yard, to Portland. New Carpets in bedrooms and Living room. Laminate in Family room and hall. Hardwood floors in Entry, Dining and Kitchen. This home has been well maintained, Professionally cleaned ready for new occupant.